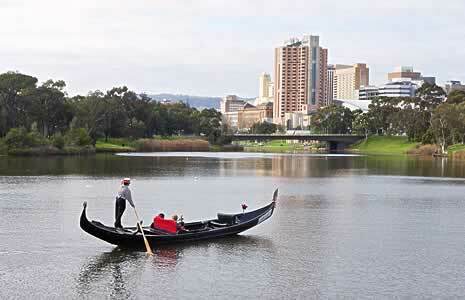 Our Gondola may be boarded from the River Café & Red Ochre. Surcharge is halved if the trip is only one way, to or from the River Café & Red Ochre. A surcharge may apply on public holidays or after 9pm on any day. A surcharge does apply on Valentines Day. #Any one buying 2 x 375ml bottles , $1 off per bottle.